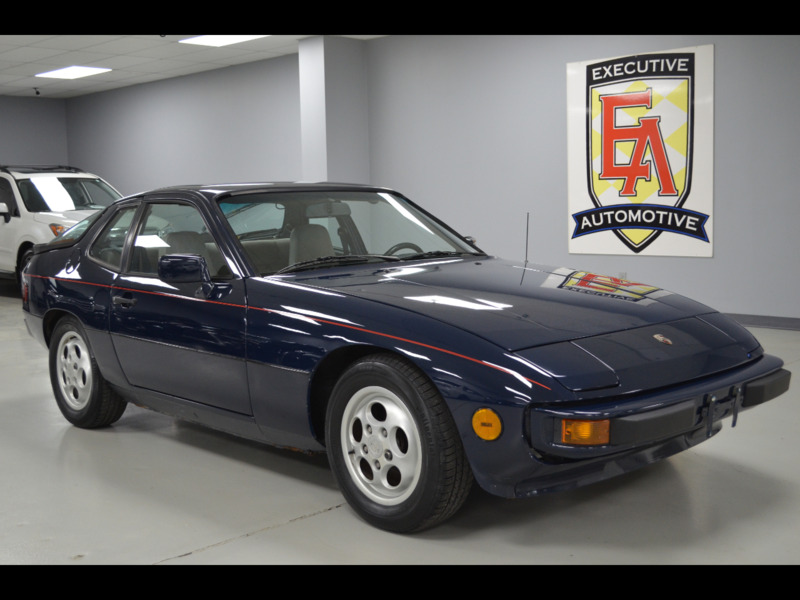 1988 Porsche 924S, Blue with Tan Cloth. Options Include: Sunroof, 15" Alloys, 5-Speed Manual Transmission, Blaupunkt AM/FM/Cassette, Rear Spoiler, Power Windows and more! Contact Kyle Porter at 816-616-2500 or email kyle@executiveautomotive.com for additional information. Thanks for your interest in our 924S! Message: Thought you might be interested in this 1988 Porsche 924.